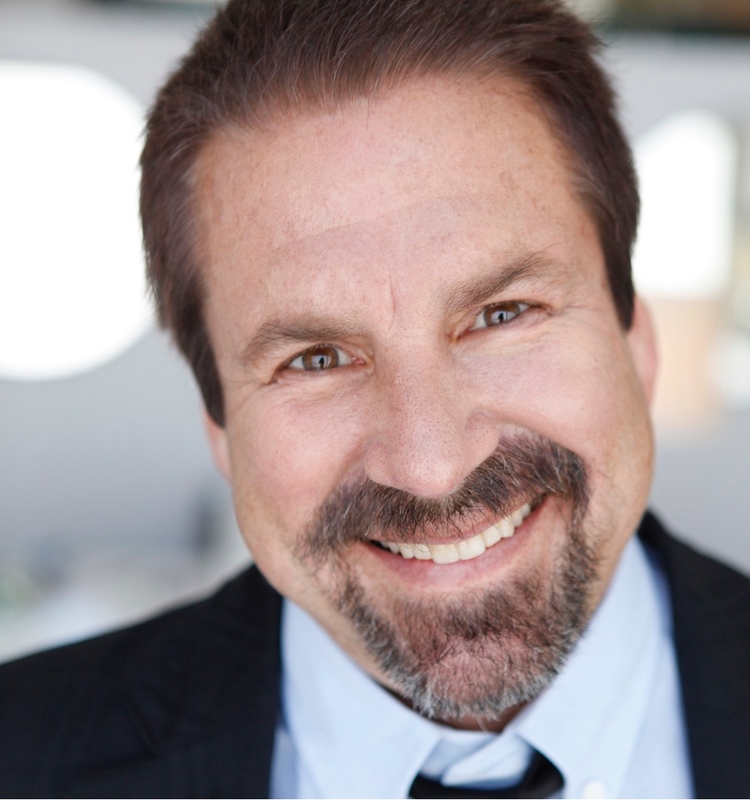 Stuttering John Melendez is famous for his crazy hijinks on The Howard Stern Show and later for joining The Tonight Show with Jay Leno. His book Easy For You To Say digs into his time on both those shows, the ugly and the great. Great read and a fun guest. Adrian Belic received an Oscar nomination for his film Genghis Blues. Since then he directed Beyond the Call and Fallen Not Forgotten. From the DwT archives, this interview was taped in 2007.